A wedding is undoubtedly one of the most significant events in anyone’s life. And for this reason, it needs to be one of the most memorable moments. 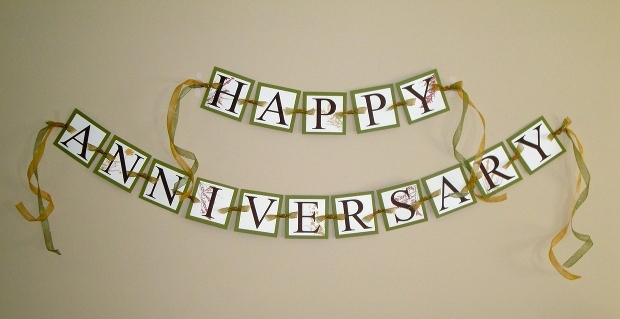 While there are a number of ways this can be achieved, a creatively designed wedding banner together with party favors can help create a lifelong wedding memento of your auspicious event. Today, we share with you a collection of some awesome banner designs that you can use to make your wedding event wonderful. 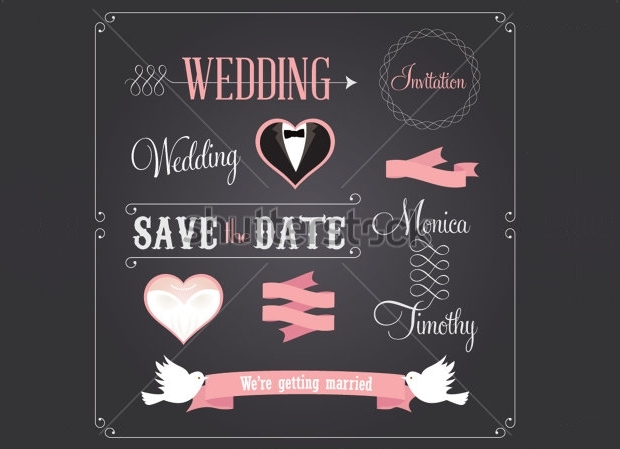 This pack of wedding planner banners comes in very impressive designs. They are available in typical sizes which also comply with the Google adwords banner dimensions. You can get these beautiful banner designs as layered PSD files that are all easily customizable. 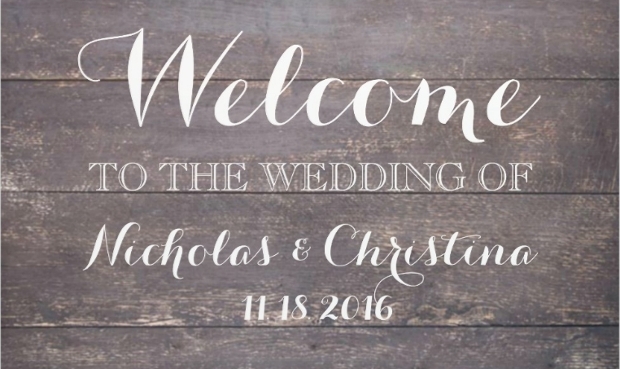 This wedding day party banner design comes with a nice vintage aspect. It can be a great way of advertising your wedding in a stylish manner. 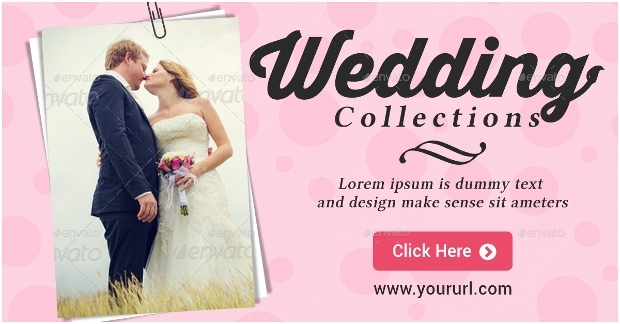 You can also customize and use this banner design on your wedding-inspired artwork or website. Want to give your wedding party attendees a compelling invitation? Then, this could be the right wedding banner design for you. The design comes with a unique vintage feature with a modish touch. 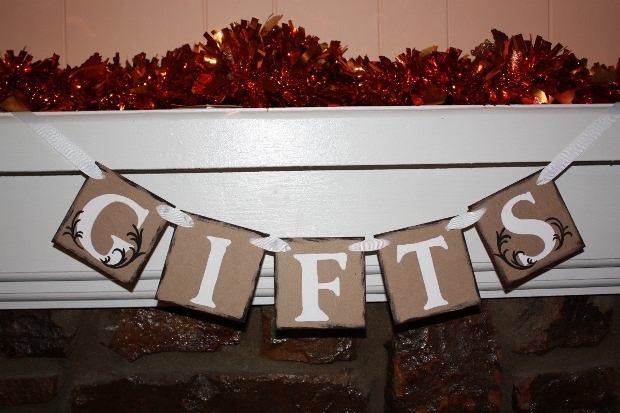 The beautiful flower embellishment on this banner makes it really inviting. 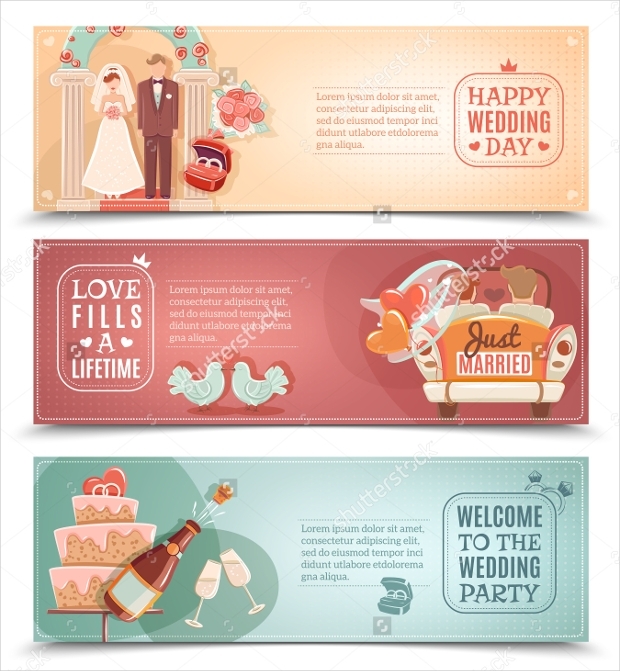 This set of colorful banner designs can help you to advertise your wedding event in an elegant way. 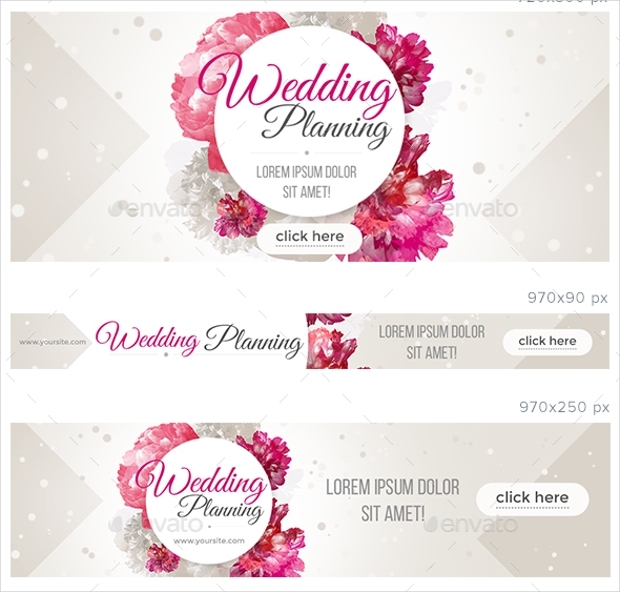 These gorgeous, high quality wedding banners are available in PSD files. The layered files are easily customizable and in assorted sizes that can be used even in social media such as Facebook. 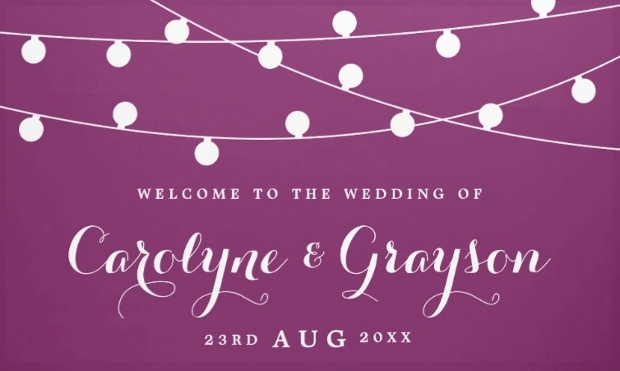 You can make your wedding invitations really stand out with this beautiful banner template. The template can be customized quite effortlessly. 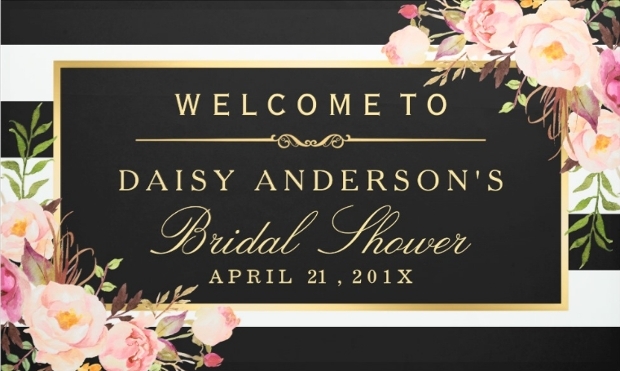 This chalkboard banner style can add some captivating vintage touch to your wedding party invitations. The pink floral decorations on this wrapped wedding banner make it really stand out. 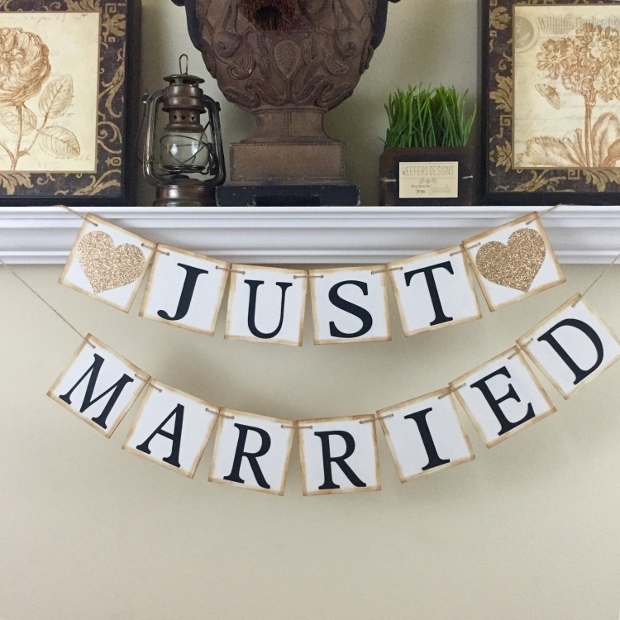 The embellishment gives this bridal banner a romantic touch of elegance. The edge-to-edge lively full-color print feature makes it a powerful design for use in your wedding invitations. 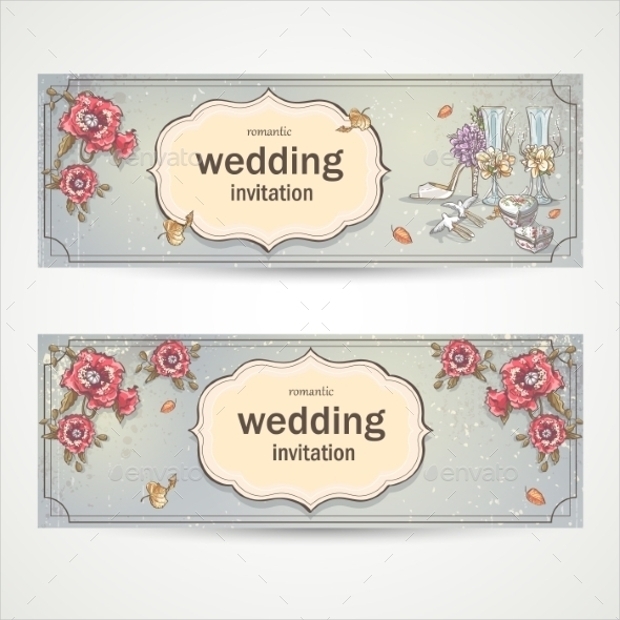 This horizontal wedding banner design featuring poppies, bride’s shoe, glasses and doves can be a perfect way of creating your wedding party invitations in a big way. You can obtain this beautiful banner design for customization as Vector EPS and JPG file formats. The rustic element of this chalkboard wedding banner gives it a characteristic vintage touch. 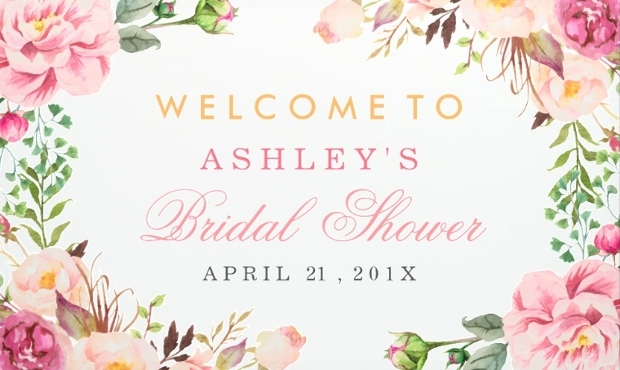 This particular banner design can be good for wedding invitations that need some unique classic touch. It comes in four assorted sizes to help you with a number of options to choose from. 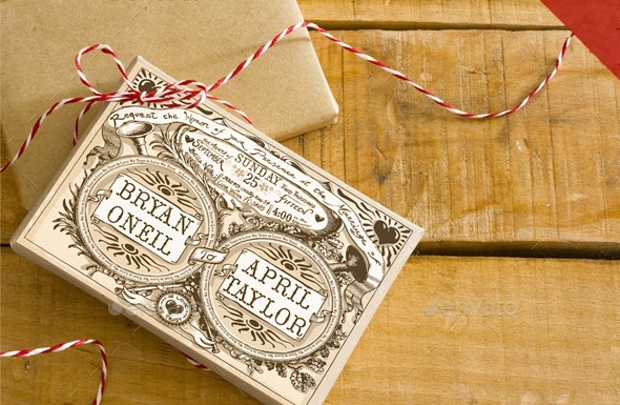 Want to give your wedding invitations a real vintage touch? Then this blackboard banner design will be quite befitting. The hand drawn effect adds some element of uniqueness in this blackboard banner design. Customizing the vector illustration banner design is easy. This hand drawn wedding banner design can be a nice way of giving your bridal party invitations a unique touch. 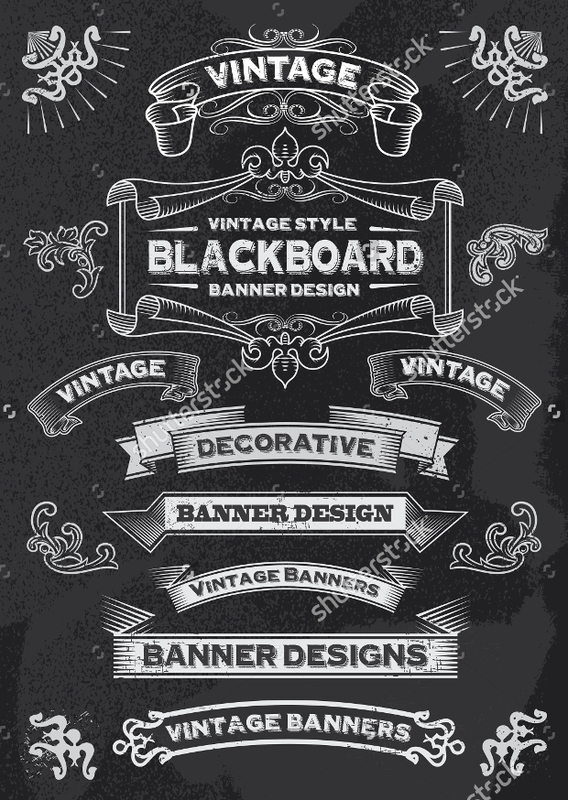 You can easily edit and customize this vintage banner design by modifying any of its elements. 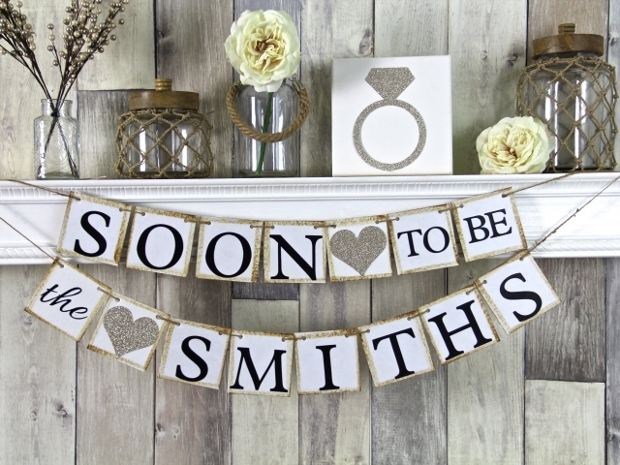 These wonderful wedding banners can help make your wedding a very special event. The designs will enable you to custom your wedding banner in no time. 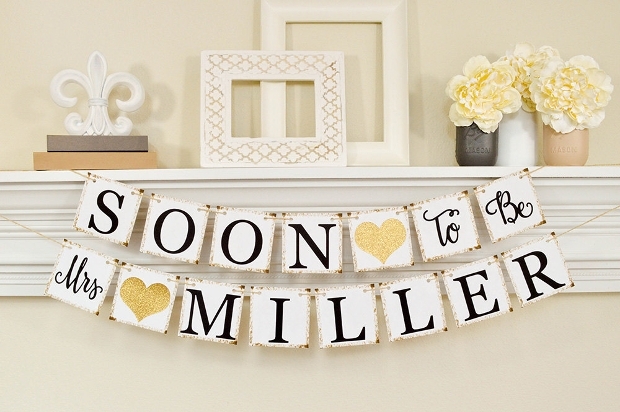 Such a custom banner can be a great way of gaining great reputation for your bridal party. 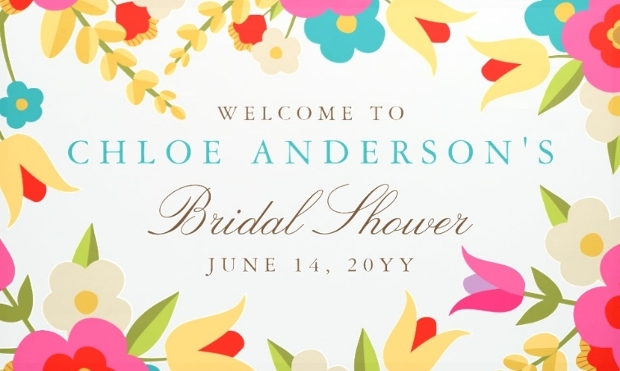 Go ahead and design your personalized wedding banner with any of the above templates today!